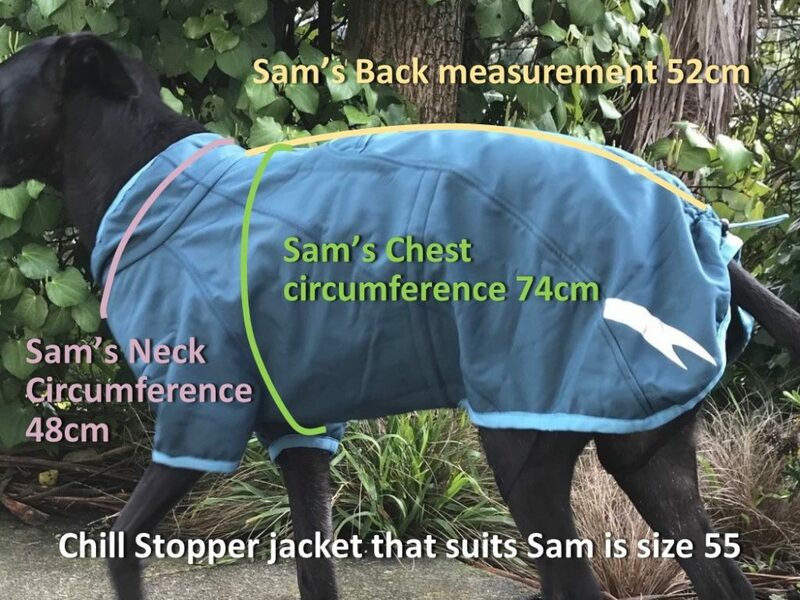 Selecting the right product size for your dog gives you confidence that it fits and feels comfortable. Hurtta’s pattern system is based on measurement data from over 4000 dogs collated over their twenty-year history. Each new product is fitted and tested on dozens of breeds.